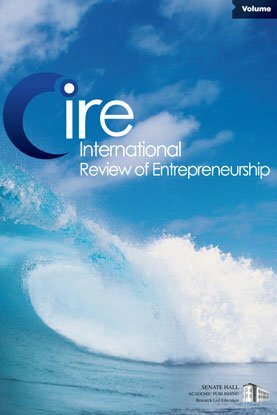 This paper examines the motivations of different forms of corporate social responsibility (CSR) by small and medium-sized enterprises (SMEs) in an under-researched Sub-Saharan African country, Zambia. The results show that internal motivations (financial motivation and moral and ethical motivation) are the reasons why SMEs adopt community-CSR and environmental-CSR practices in Zambia. In addition, the identification of sustainable opportunities also positively influences the adoption of community-CSR practices. External motivation appears to play no role at all for any form of CSR engagements. The reported findings inform entrepreneurs, academics and policy makers who want to promote SMEs’ engagement in sustainable behaviour in general and CSR practices in particular.